You can shop, enjoy good food, and even exercise with your pets! There’s no denying how dynamic the city of Makati is. Aside from being a prime business district, it’s also one of the top choices when looking for a home. 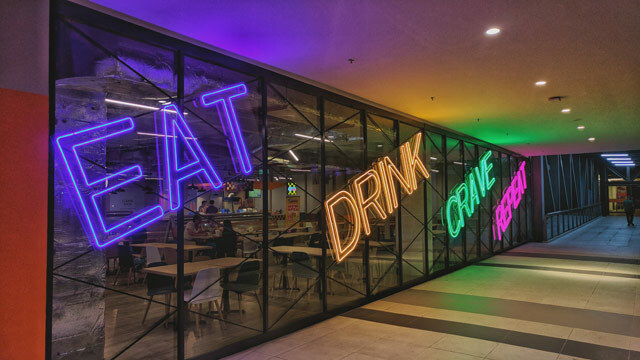 Vibrant and ever changing, Makati City has always something new to offer—whether it’s a captivating skyscraper along Ayala Avenue or a lifestyle hub that brings conveniences closer to residents. You can jog, exercise, and walk around to break a sweat. Circuit Makati is open to passing vehicles going to Manila and Makati. Measuring around 21 hectares, it has open spaces ideal for biking, jogging, and light exercises. The area near the Globe Circuit Events Ground is teeming with people busy with their workouts—especially on weekends. A few steps from the actual events ground is the Santiago and Libertad Cua Park, with pathways and spots of green ideal for quiet breaks and relishing the breeze. There are benches and concrete steps where you can lounge around with friends, too. The best part? You can bring your furry friends for a walk as well. It has a multipurpose events ground perfect for concerts and other activities. 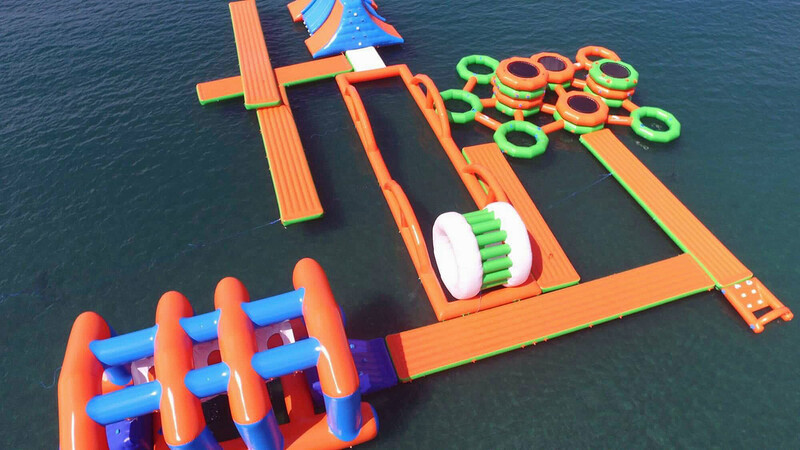 Not only has the Globe Circuit Events Ground been a venue for Wanderland, a long-running music fest, it’s also a top venue choice for city gatherings, obstacle courses, night markets, and outdoor cinema nights, to name a few. If you fancy dropping by at night to clear your head, you can sit on one of the benches and marvel at the stars. You can challenge your friends to a fun karting race. 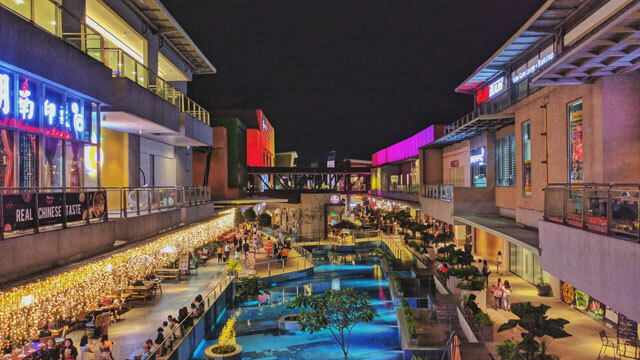 Not only is Circuit Makati home to an events ground and a skate park, it also houses City Kart Racing, a 650-meter karting racetrack where you can feel the thrill of driving in the fast lane. Safety is of utmost importance here—helmets and racing suits are available. You’ll get lost in thousands of books. Bookworms, rejoice! 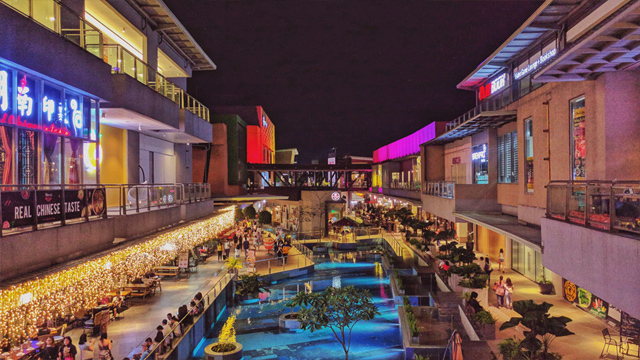 Ayala Malls Circuit has new stores and old favorites that we can visit for home essentials and more. 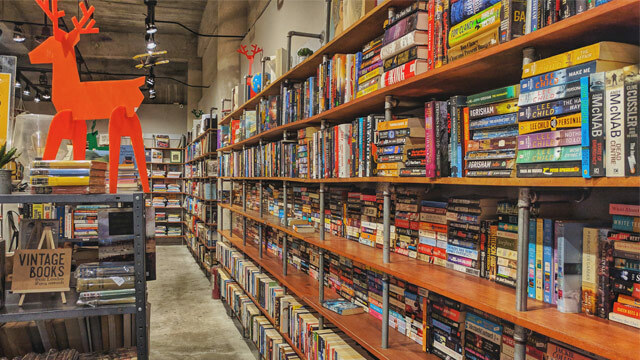 Located near Shopwise is Biblio, an industrial-inspired bookstore that sells pre-owned books, stationery, and cute items that you’d love to take home. Spend hours browsing through shelves and be on the lookout for unique titles, too! Prices range from P100 to P300 (still cheaper than buying a brand new copy!). Here’s a treat: They also sell vintage first-edition books and the store has a blind-date-with-a-book section! There are multiple food choices perfect for dates and family bonding. If you’re on the hunt for something filling and easy on the pocket, Circuit Lane has options, from American food and Filipino favorites to comfort food and delightful drinks. Some of the restos feature nice interiors, too! There are benches found near the fountain area that are ideal for quick bites. 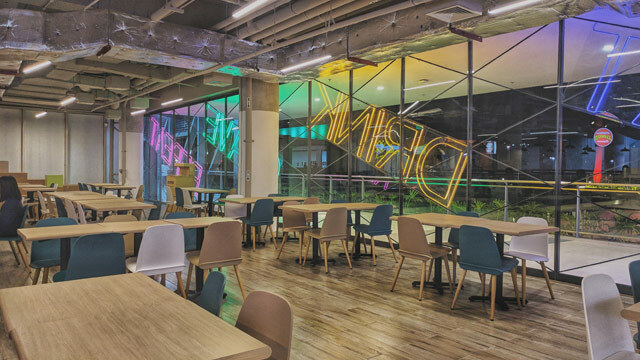 If you want to take a break while enjoying your meal, there’s also a food court found on the upper level with a striking Scandi-industrial aesthetic. You’re free to take a stroll with your pet. What I love best about Circuit Makati is you can bring your pet for a stroll—even along Circuit Lane. 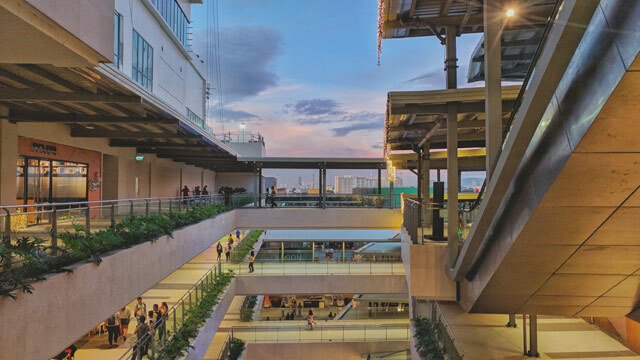 Ayala Malls Circuit features open spaces with no air-conditioning. You can enjoy the breeze as you pass by stores and do some window shopping, too. It also has stunning architectural details and an overall design that shows how you can save energy while still achieving a unique and modern design. 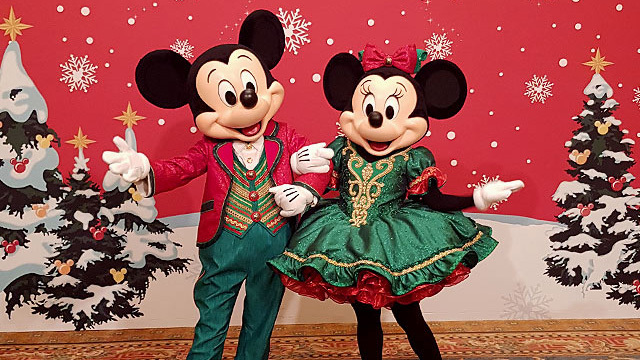 Have fun shopping for cute essentials and collectibles. Are you a fan of budget-friendly stores and surplus shops? 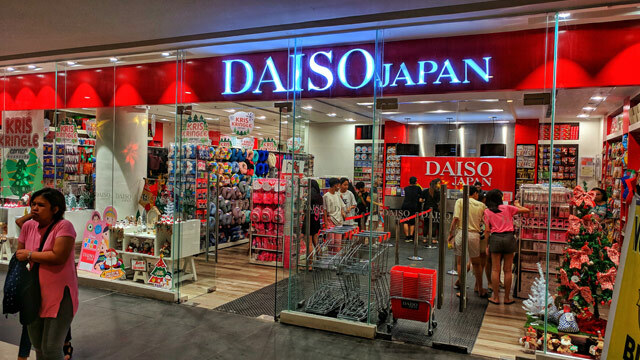 You can find two of them in Ayala Malls Circuit—Daiso and Mumuso! 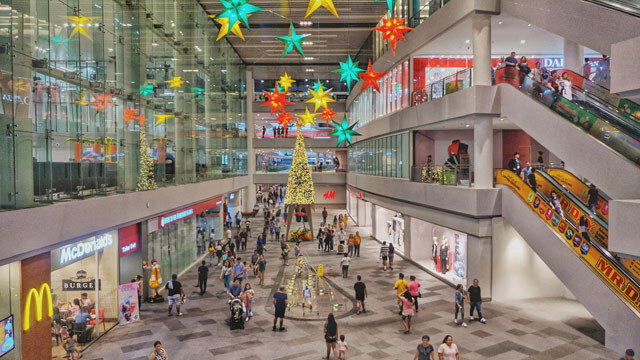 Have fun shopping for home items, cute personal finds, and other essentials you can buy as gifts for friends. You can get started on your DIY projects. 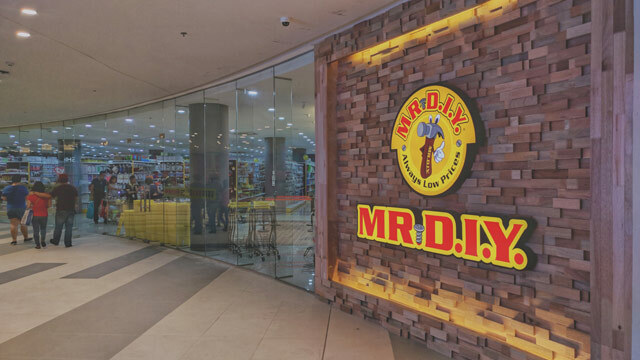 DIY lovers will also be delighted to find Mr. DIY in the mall! From electrical items and hardware finds to household essentials and bathroom accessories—you’re sure to find something that can help you improve your home. The bonus? You can always count on the store to offer low prices. Rugs are available at P55 while you can find bath accessories available at P500. You can buy quality pieces of furniture. Recently moved into your space? Planning a makeover? There are furniture stores offering a variety of styles that can help you achieve your next home improvement project. 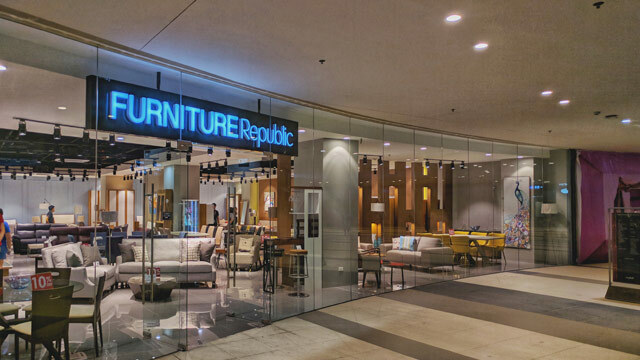 You may want to drop by Furniture Republic for sofa beds and Japanese-inspired pieces. There’s also a branch of HMR Trading Haus where you can avail of services like repairs, installation, and metal shelving fabrication. Of course, there are appliances and hardware essentials, too. 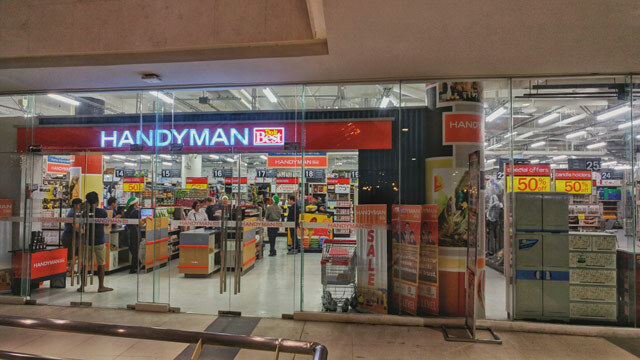 There’s a branch of Handyman open for all your home repair and improvement needs! It’s conveniently located near other home stores so you can shop for your space in one go. 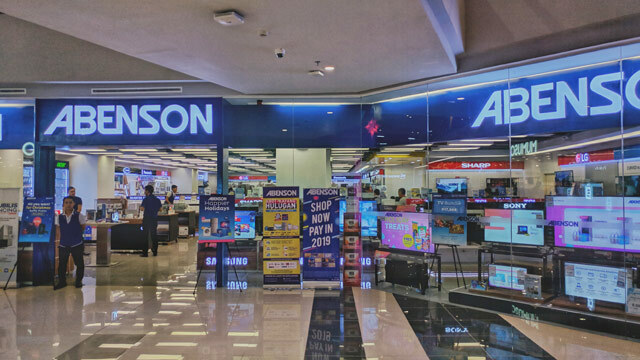 If you’re on the hunt for brand new appliances, there’s an Abenson store and a branch of FC Home Center that you can visit, too. Circuit Makati is located along A. P. Reyes Avenue, Makati City. This story originally appeared on Realliving.com.ph. Minor edits have been made by the editors.